It’s easy to forget the significance of something we see or use on a regular basis. Cumin is perhaps one of those things. This spice is very popular in many Middle Eastern, Indian and Mexican dishes. It is one spice you will on just about every spice rack in America. The ancient practice of Ayurvedic medicine states that cumin is one of the best wellness tonics, and it can be used to treat a wide variety of health problems. This spice is nutrient-rich, improves the metabolism, is super anti-inflammatory, is naturally antiseptic, and improves the function of the digestive system. Research backs up these beliefs, showing that cumin offers relief from insomnia, helps with diabetes and can protect from memory loss. 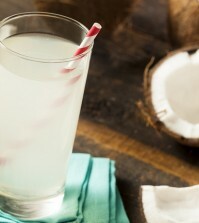 It can also help you lose weight effortlessly. The cumin we are referring to is cuminum cyminum, not black cumin seed, nigella sativa. 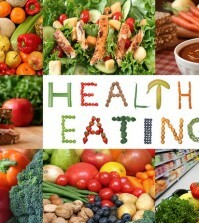 Keep reading and find out all the health benefits hiding in plain sight in your kitchen! In July of 2011, researchers conducted a study and spiked the water of lab rats with cumin extract. These rats were given cumin each day at doses between 100 and 300 mg per kilo of body weight. The rats that were given cumin showed inhibited stress-induced biochemical changes that were dose dependent. In other words, the more cumin the rat received, the fewer stress-induced chemicals were present in their bodies. These rats also had improved memory and cognitive abilities that were also dose-dependent. Researchers conducting this study found that there was sufficient scientific evidence to show that cumin had anti-stress, antioxidant and memory-enhancing compounds. This study was published in the Journal of Pharmaceutical Biology. In a study from the University of Medical Sciences in Iran, women who added cumin to their diets decreased their body fat percentage by 14.6 percent when compared to those who simply tried diet and exercise. Those women lost only 4.91 percent body fat. 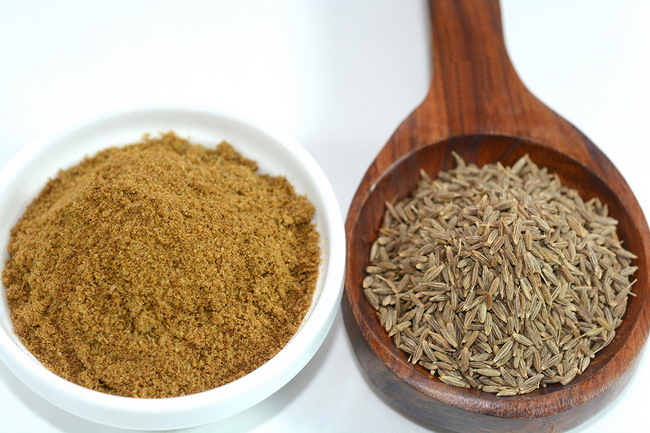 Cumin increases your metabolism, which can cause you to naturally lose weight quickly and cut down on food cravings. These women added only one teaspoon of cumin into their daily diets and they lost three times the fat of women who did not. Those are some pretty amazing results. 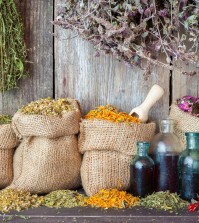 Find out more about essential oils to lose weight.